We&apos;re really not sure what they&apos;re putting in Scotland&apos;s water, but they should probably share it with the rest of the world. 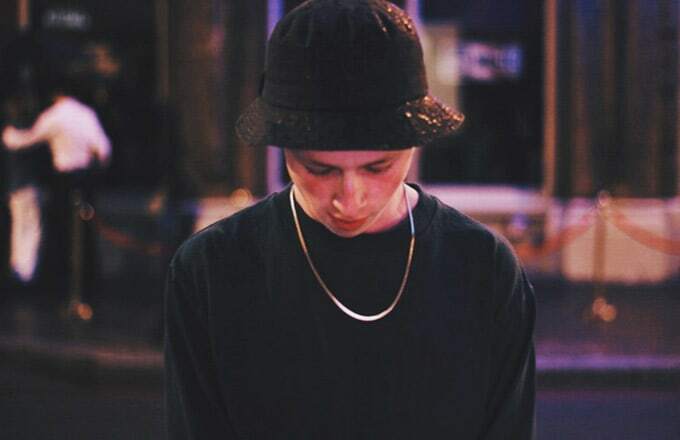 Hudson Mohawke, S-Type, and Inkke all hail from north of the wall and the latest addition to the Scottish hip-hop dynasty is Sam Gellaitry, whose new Short Stories EP is out now on Soulection. The lead track from the EP, "Temple," paid "homage to the energies and genres which have helped me get this far, as well as incorporating as many ideas as I could into the one track." "Temple" has since become the weapon of choice for DJs, appearing in about 90 percent of sets since it first emerged. It&apos;s fairly indicative of the whole EP, adding flourishes akin to those found in trap and instrumental grime, to the sounds that permeated the &apos;90s and beyond. Listen to the whole EP below, and cop it from iTunes here.